There are several types of data protection are available with the Teradata Database. 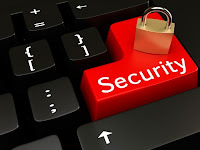 Some processes for protection are automatic and some of them are optional. Main types are listed below. Click on each link for more details. a comparable matter, your website got here up, it seems good.